If you have bad credit or not enough credit history, these are the cards that will help you build your score. Student credit cards are for college students who haven’t accrued enough credit history and therefore are easier to get approved for. Secured credit cards require the user to pay a security deposit upfront and then can be used like normal credit cards. Can you build your credit through this card? Make sure that the card reports payments to the credit bureaus. If it doesn’t, it probably isn’t worth it because it won’t help you build your credit to apply for an unsecured credit card later on. What is the initial cost to open this account? 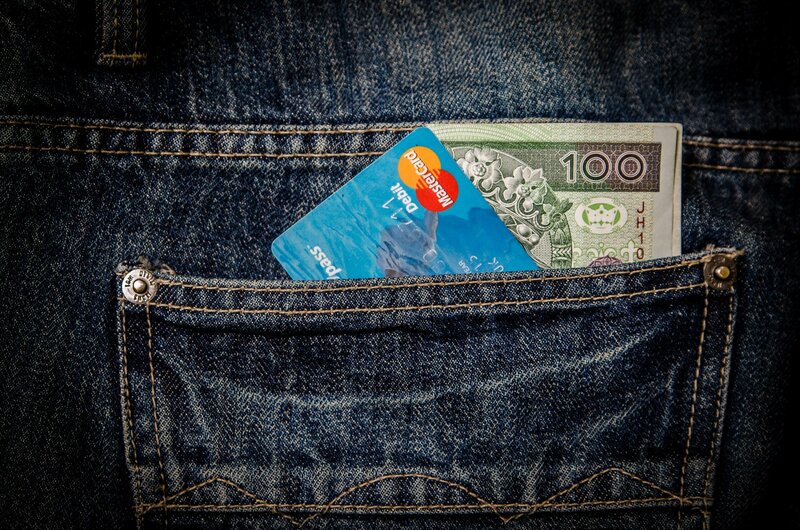 Because student or secured cards don’t have great rewards, annual fees can be avoided. Look for secured cards with lower security deposits, but that might mean a lower credit limit as well. Strike the right balance. Does this card allow you to graduate to a better card? See if the card has the option to be upgraded to a better card after you’ve made consistent on-time payments. This way, you can keep the card longer, and older cards are good for credit scores. Keep in mind, though, once you’ve built good credit, you’ll have access to many more options. If you carry a balance on your credit card from time to time and need to save on interest, these cards will best suit your needs. You may have an unstable income or a debt to pay off. The perk that these cards offer is that you can pay off your debt without interest accruing on top of your financial burdens. Mind you, they’re harder to get approved for if you have bad credit. How long is the 0% APR grace period? If you’re looking to pay off your debt, check if the card gives you enough time to pay it all off with the lowest interest possible. This means checking the duration of the 0% APR and what the ongoing APR is thereafter. What is the balance transfer policy? If you’re applying for a balance transfer card, check the balance transfer fees, the debts you’re allowed to transfer, and whether there are limits on the amount transferable. Also, see if the balance transfer APR is different from the regular purchase APR. These details will give you the information you need to find the card that will help you pay off your debt without adding an unnecessary burden. If you’re looking for only a few months of 0% introductory APR, you might want to see if the card offers additional perks and benefits. A rewards card is for those who will use the card regularly to reap various benefits, and won’t have a problem paying the bills. Some cards give you travel mileage for every dollar you spend and some a certain percentage cash back on particular purchases, such as groceries or gas. They have higher APRs in general. Choose the card with the reward that fits your spending pattern. If you travel often, look for a card that gives you mileage benefits instead of cash back on groceries. If you’re more of an everyday spender, look into cards that give you the most cash back on groceries, gas or restaurants. If you’re often abroad, look for cards with no foreign transaction fees. If you’re a big spender, you might want to consider cards with an annual fee and receive bigger rewards that will offset that fee.